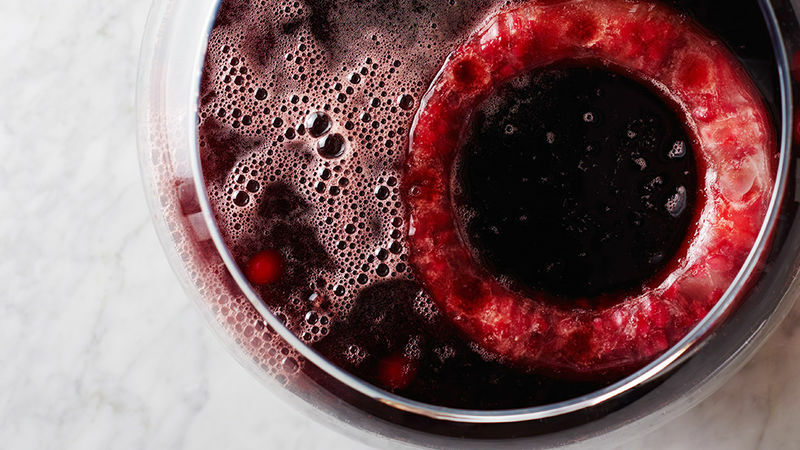 In a large punch bowl, combine soda, cherry juice, ginger ale and cherries. Add enough ice to fill punch bowl. Sprinkle pomegranate arils on top for garnish. Concentrated cherry juice is easy to find in most health food stores. If you’re having a hard time hunting it down, swap pure pomegranate juice or white grape-cherry juice into this recipe instead.